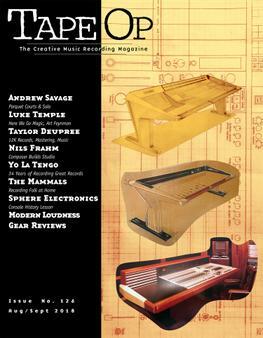 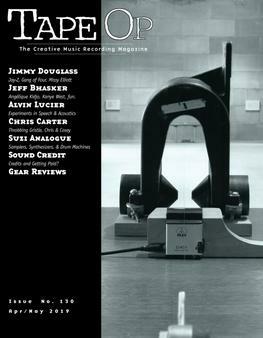 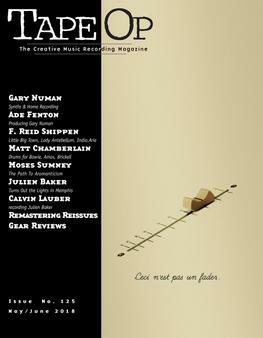 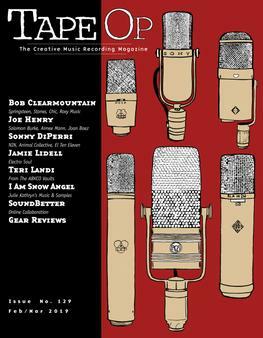 Read Tape Op #31 | Tape Op Magazine | Longform candid interviews with music producers and audio engineers covering mixing, mastering, recording and music production. 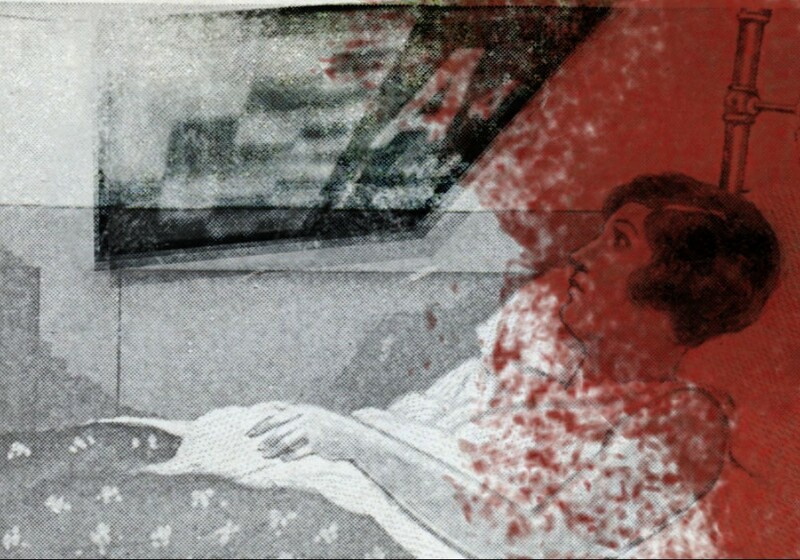 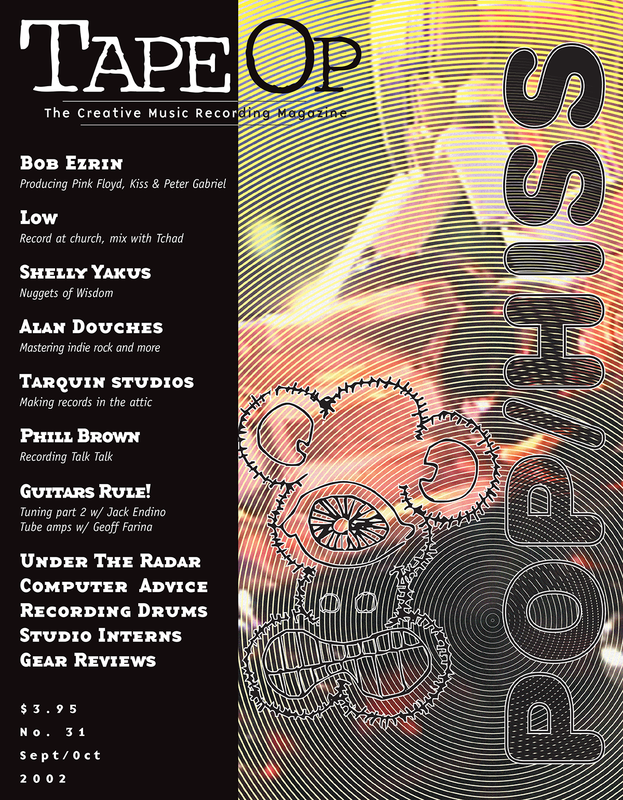 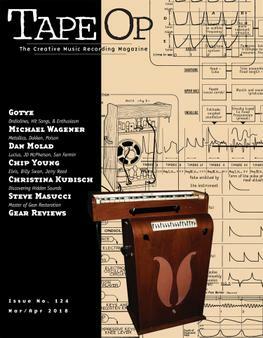 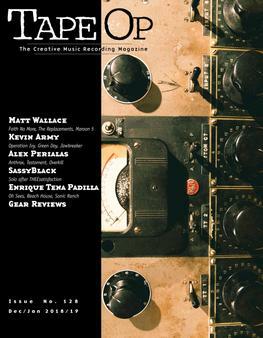 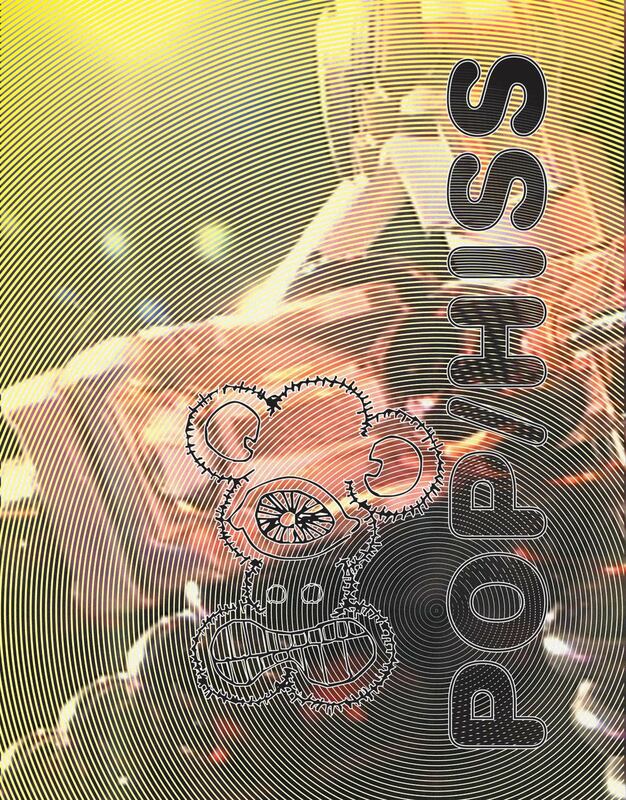 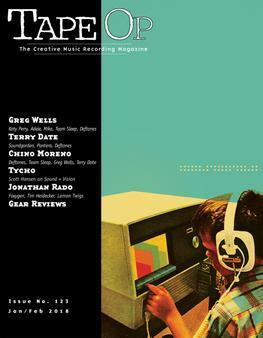 Welcome to issue #31 of Tape Op. 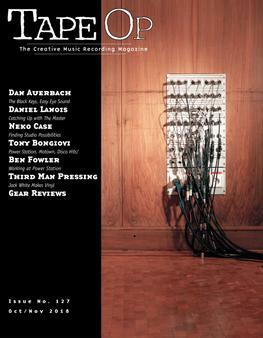 Studio Interns: So You Wanna Be an Intern?